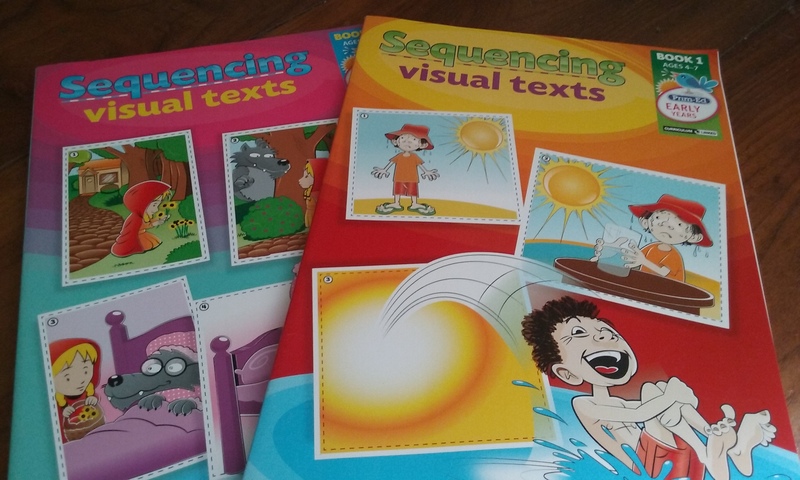 Sequencing visual texts is the only resource you need to support your teaching of sequencing in the lower primary classroom. As all educators know, sequencing is an integral part of the learning process in the early years of primary education. This series, ‘Sequencing Visual Texts’, consists of three books, book one, two and three. Sequencing activities should form part of day to day teaching in my opinion. This book gives ample opportunity for this to be done. Many teachers use big books to inform their sequencing lessons, such as Eric Carle’s ‘The Hungry Caterpillar’. This resource however gives many stand alone lessons which can be taught for maybe 10-15 minutes daily. I’ll be reviewing book three of this series, which is suitable for four to seven year olds. 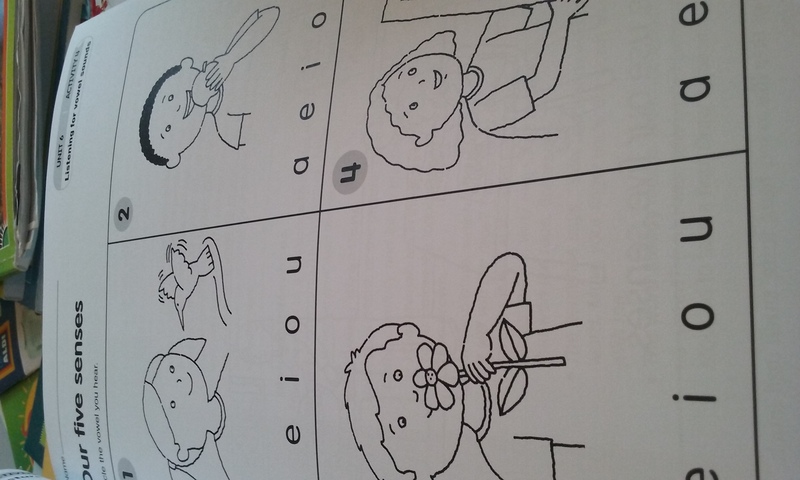 It begins with a sequence of six pictures, e.g. the life cycle of a tadpole, the journey of milk from farm to supermarket, the life cycle of a butterfly, and so on. It then progresses to less obvious sequences. E.g. a child buying a pet from a pet shop, a child planting a tree, a family building a snowman, baking cookies, getting dressed and many more. The six picture sequence then progresses to eight pictures in length and involve areas such as community and familiar nursery rhymes and fairy tales, which the children would love! The resource then proceeds to progress further in detail with pictures and text being shown. The texts are all of high interest for the child. 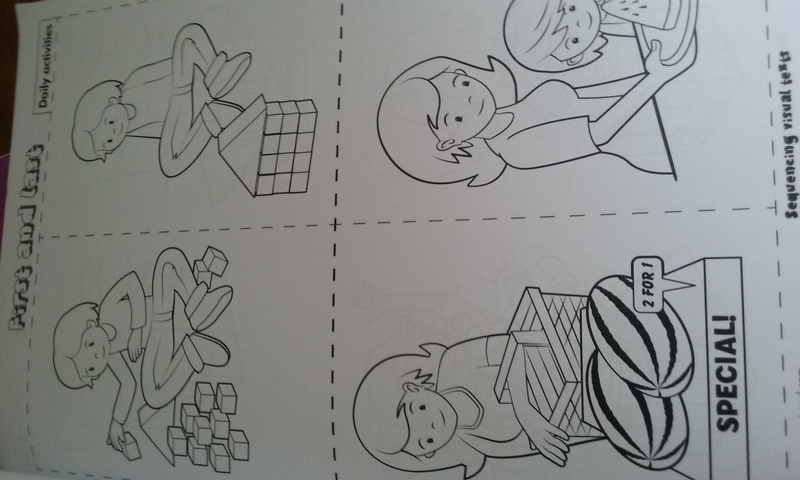 The first one is a procedure for making cookies. 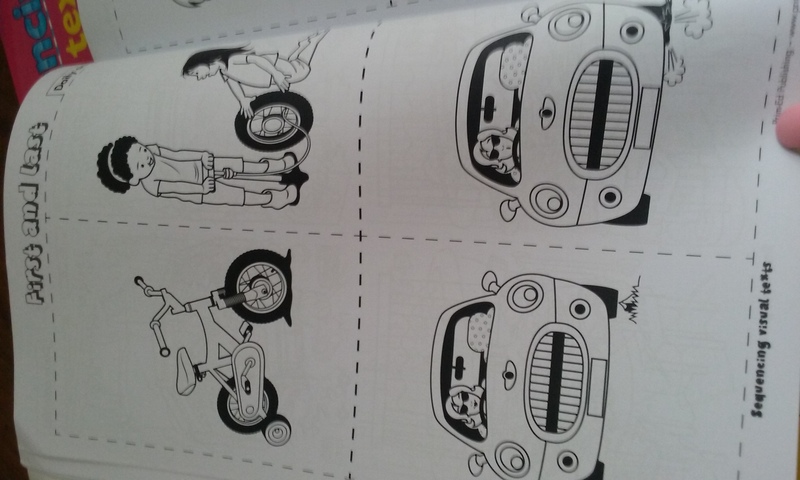 It has a simple sentence with a picture which the children can comprehend and put in the correct order. It also gives the ingredients and method for the teacher which is handy if you wish to make the cookies to make your lesson more meaningful. Another sequence I really enjoyed was procedure three, ‘Sea Diorama’. It gives step by step detail in a child friendly way for making a sea diorama from a shoebox. I know many children who would love the steps involved. It would be such a great way to integrate English and art too! Yet another favourite of mine is procedure five, ‘Make a Smoothie’. Again, as above, one which would be great fun to make in class and integrate with SPHE/science. 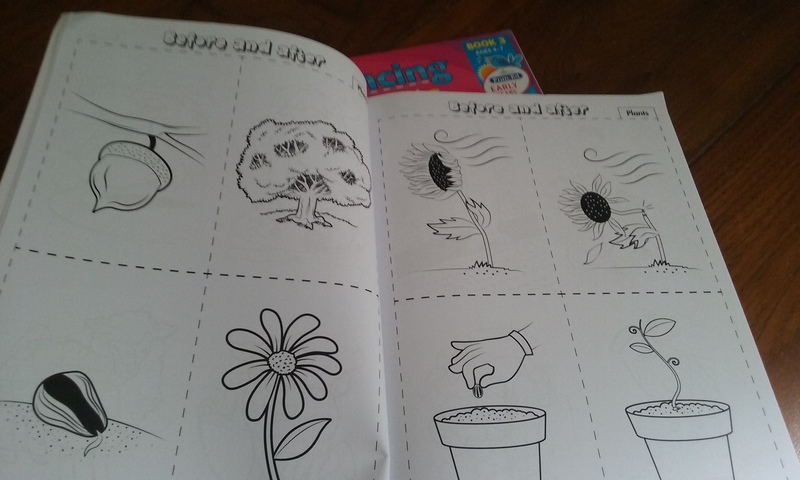 The book also contains optional texts, which can be included with all the sequencing activities/stories in the book if your children are very advanced with their sequencing skills. This is a resource I could see myself using daily if I have a junior class next year.